Production has just begun on a major film adaptation of the amazing story about the allotment horse that became a champion, first told in Film 4’s documentary DARK HORSE. Read more about the film starring Toni Collette and Damian Lewis here. 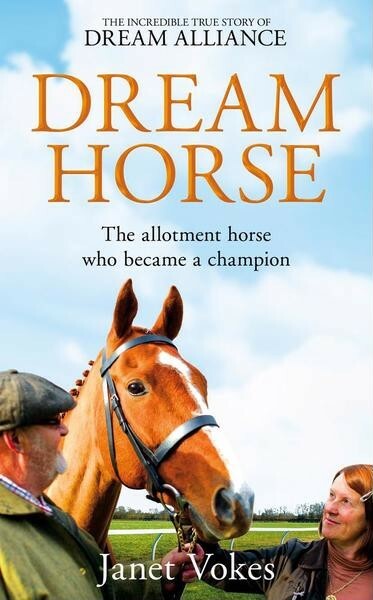 Our client Janet Vokes autobiography DREAM HORSE which tells the incredible true story of Dream Alliance, is published by Macmillan on April 4th.